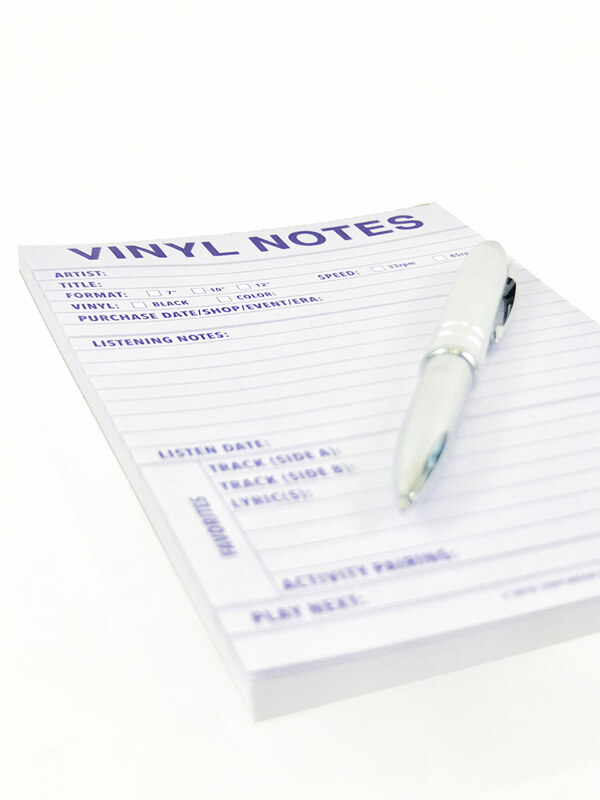 Record collecting is often a personal journey, so it's helpful to keep a journal along the way. 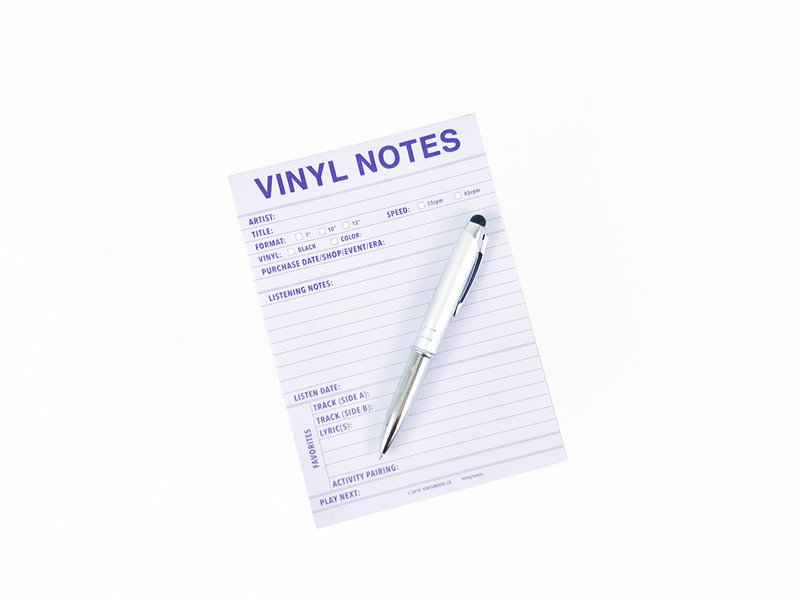 With our Vinyl Notes, you can easily track the where, when, why and how of your favorite records. Include your choice tracks from each side, a favorite lyric, what the music is best suited for, and so much more. 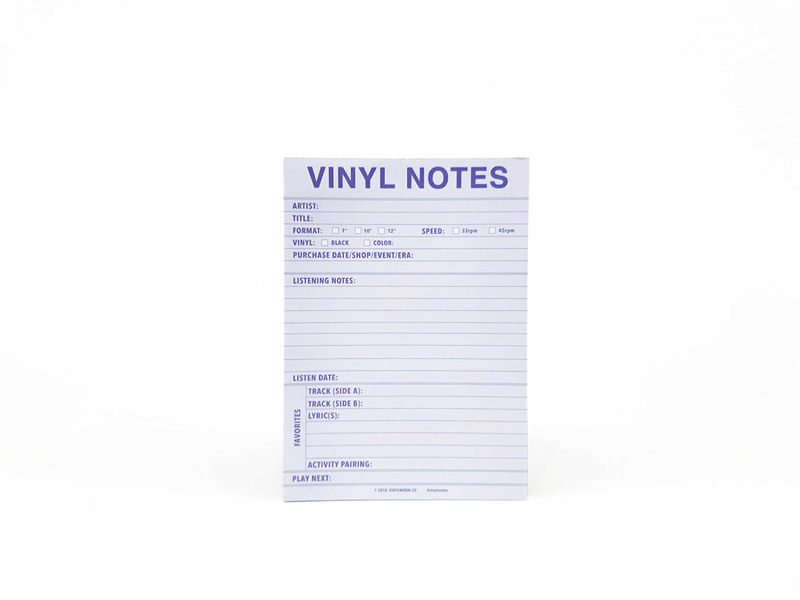 Each notepad comes with 50 sheets.